Open Monday – Tuesday 9-6, Wednesday 9-4, Thursday – Friday 9-6, Saturday 9-3. Closed Sunday. 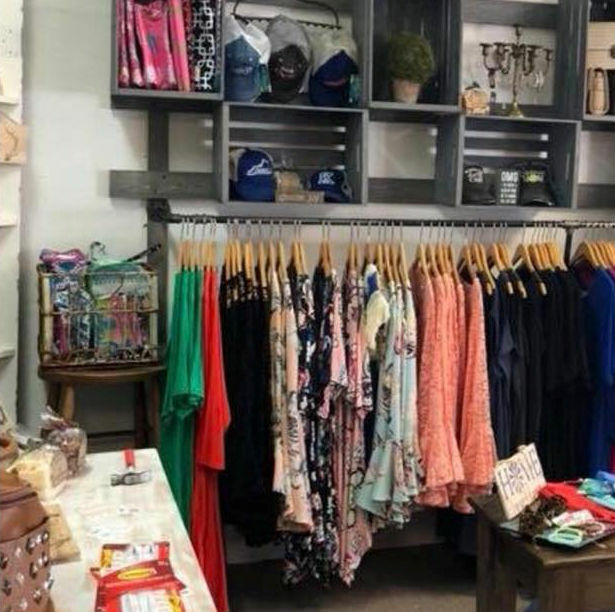 Take home a bit of Kentucky from this cute little downtown shop that offers custom shirts, monogramming, trendy southern clothing, and gifts of all kinds.